Capture your emotions and memories forever through video and photography. Our bride and groom know that we love to be there to capture their moments. 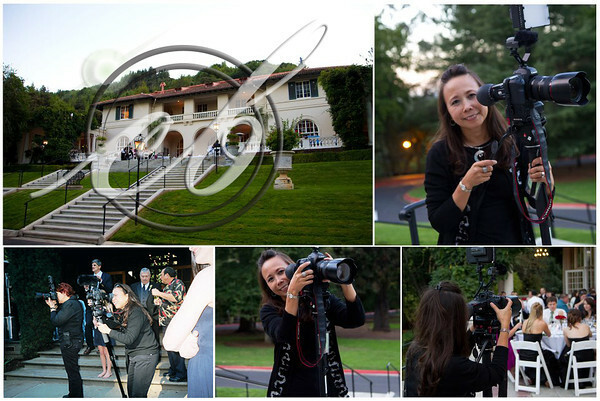 We are based in the bay area and we will cover your special moment whether at Lake Tahoe, the wineries of Napa and Sonoma or all the way down to the beaches of Monterey, Santa Cruz and Carmel. We are there with our big smile and encouragement when the day becomes hectic. We even have tears in our eyes at the ceremony because we understand how you feel during the most tender and precious moment while capturing them. Our photos and video resonates elegance and style keeping your vision in mind using only the highest quality equipment in the industry providing the wedding couple the confidence not to worry but enjoy their very special day. Your wedding style and theme will be matched with our service offering whether your event is intimate or grand. One thing is for sure, we will capture your emotions and your memories to share and remember forever.